White or Black ZenPad – Which is best? I’m going to draw on some personal experiences from the various tablets that I’ve owned over the past couple of years. If you’ve spent some time as we have over the past while looking at all the hands-on videos and high resolution images, you may have a color preference already. 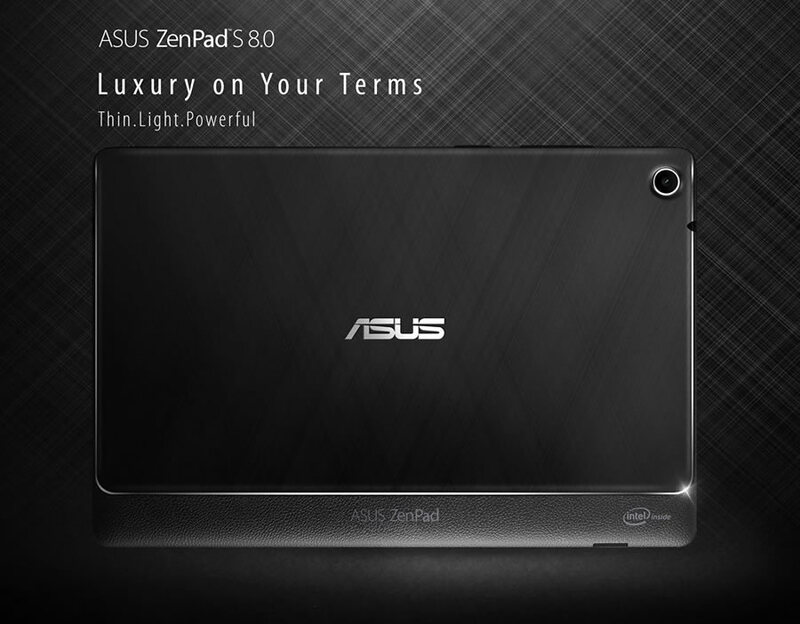 Most all of the other ZenPad models come in colors that are not just black or white. They also have a metallic color. 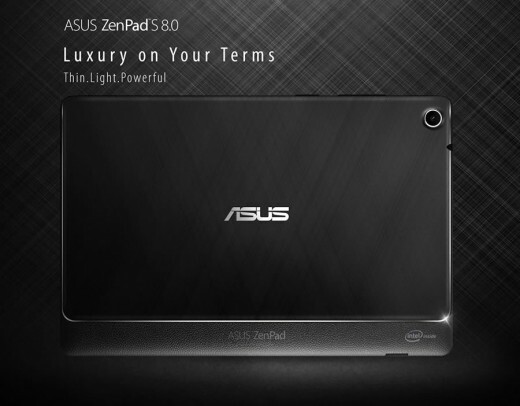 Add to the fact that most back covers, like on the ZenPad 8 and ZenPad 7 Series are removable and customizable. The ZenPad S 8.0 comes in either black or white, so your decision is a bit more taxing. This article though is still relevant to any prospective ZenPad owner regardless of what model you’re looking to buy. The reason is because we’re talking about the bezel color. The ZenPad S 8.0 is quite obvious in that the black model has a black bezel and the white model has a white bezel. Other tablets, like the ZenPad 8 that had a metallic color option, the bezel is white. So on the topic of bezel, that’s where we need to look at. The white ZenPad S is beautiful. If I could choose without rationale, I would gladly take the white one. However, when it comes to a white bezel, consider this. How much movie watching will you be doing on the tablet? Watching full screen videos much? If you’re answering yes, then consider a white bezel vs. black bezel. The 4:3 aspect ratio of the ZenPad S 8.0 means that movies will mostly show with the black bars on top and bottom. Notice I said black bars? This is where you can think about the benefit from a viewing perspective on having that black bezel. On that basis, I would personally have to opt for a black ZenPad S, solely based on watching videos and movies. Trust me, the white ZenPad is absolutely amazing looking. It’s my choice for looks, but for practicality, the black bezel is going to make more sense for me from a usability perspective. Everyone has an opinion, so what yours? White or Black ZenPad for you?